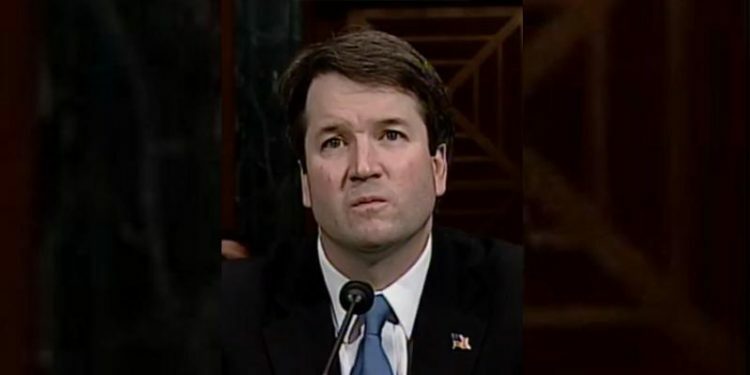 Sexual assault allegations against Supreme Court nominee Brett Kavanaugh can be expected to further stall the Senate vote to confirm, as the attorney for the accuser has stated the now 51-year-old woman is willing to testify about her claims before Congress. Democrats say the vote should be delayed so that the committee can hear testimony from the woman, identified as Christine Blasey Ford, leading some Republicans to rail against such a tactic. For more information contact Barry Pound at 800-559-4534 or barry@androvett.com.